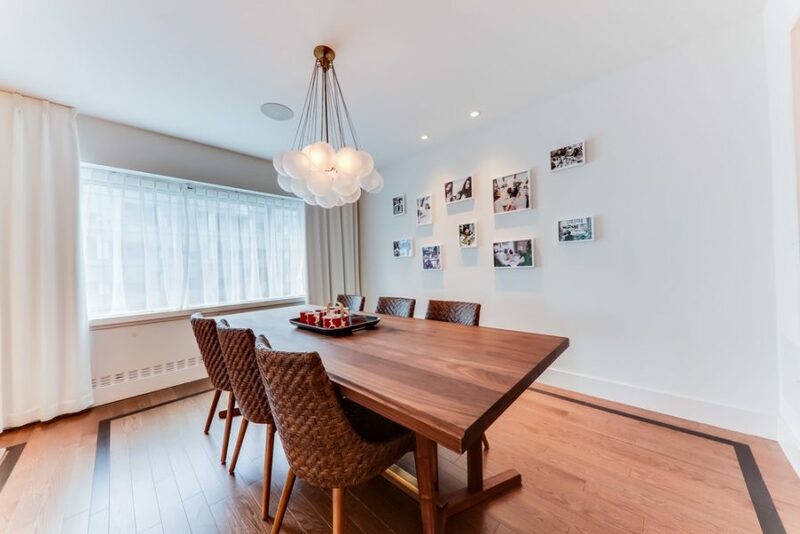 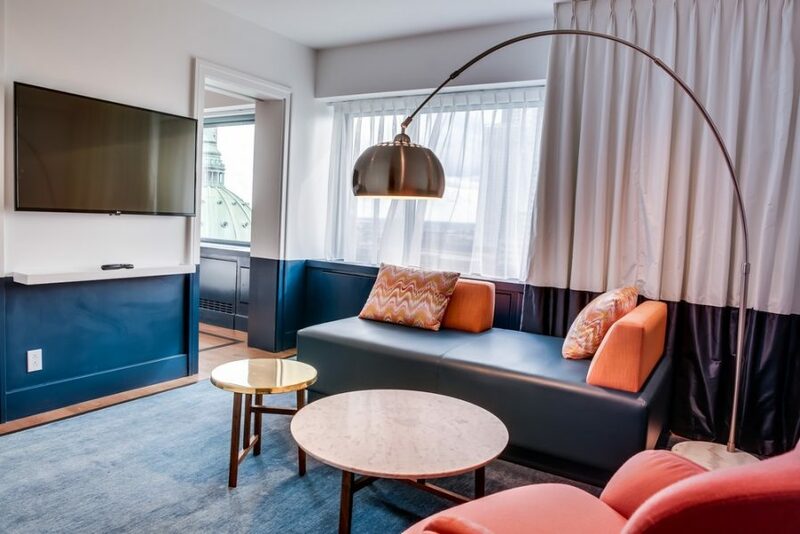 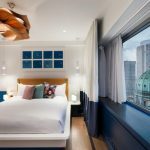 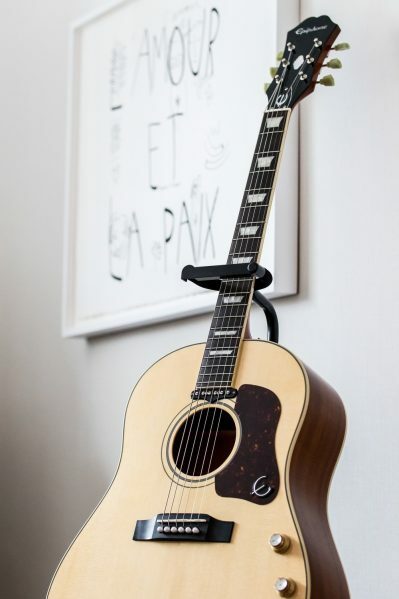 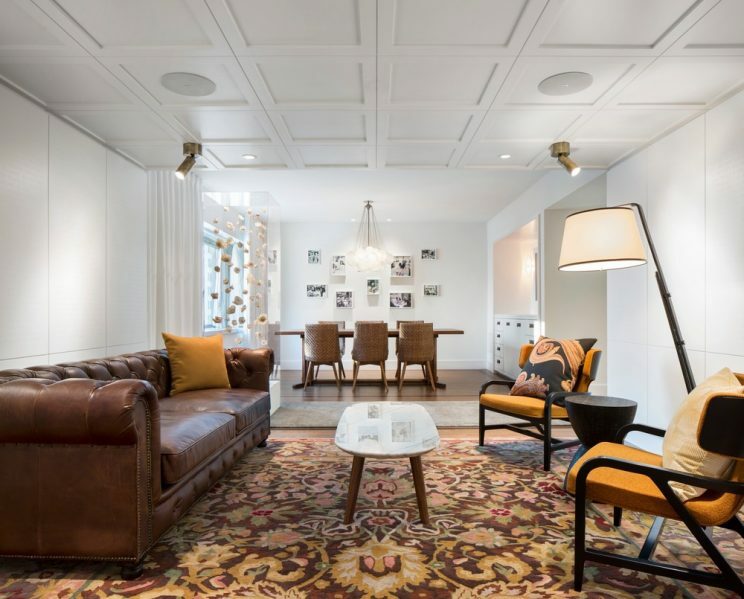 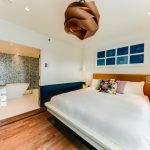 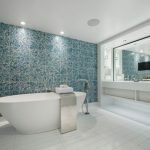 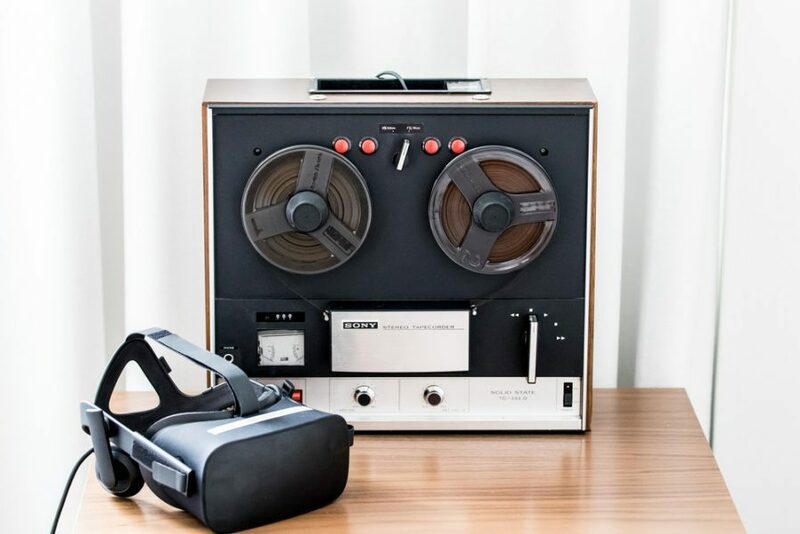 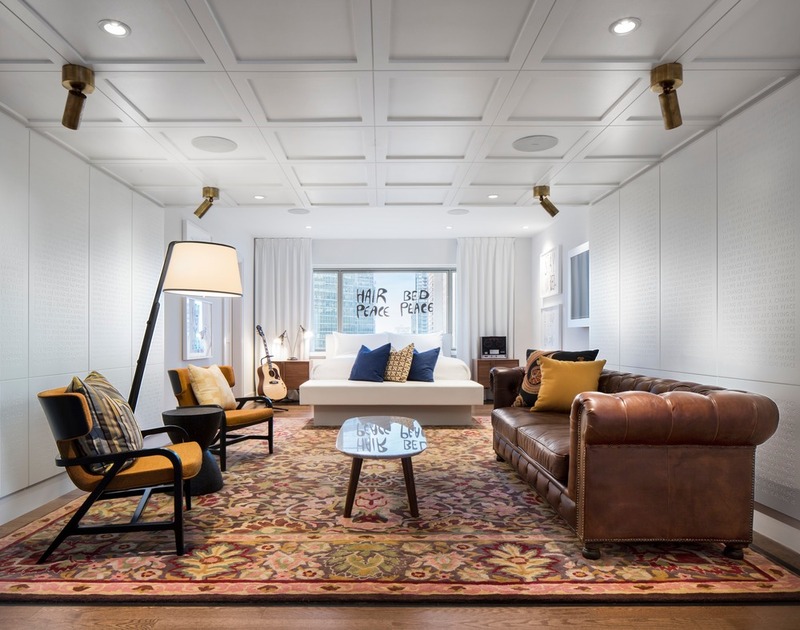 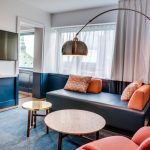 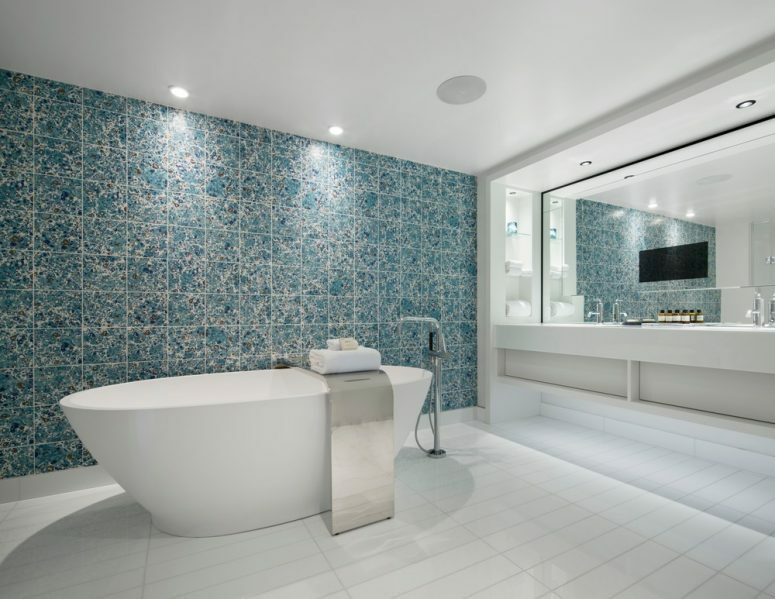 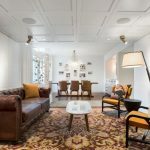 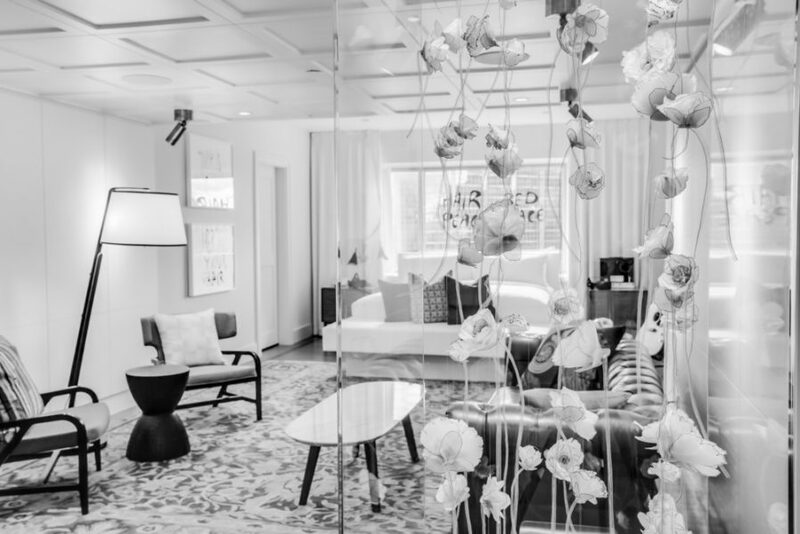 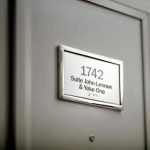 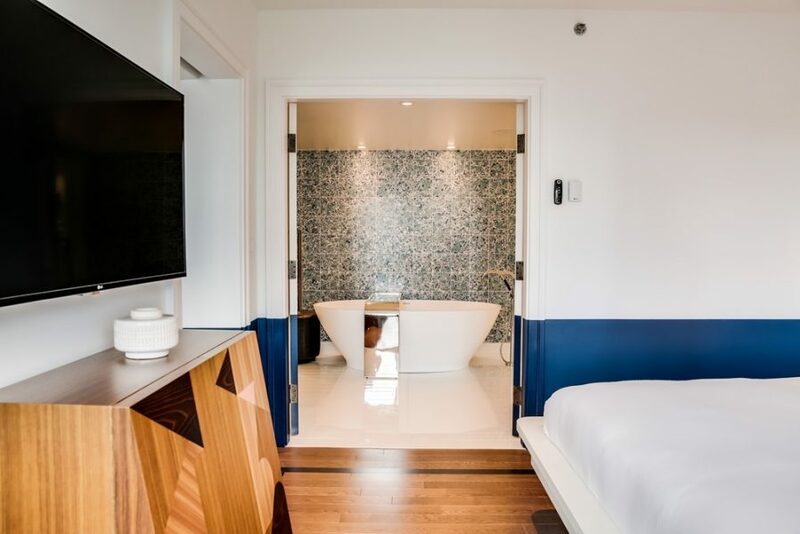 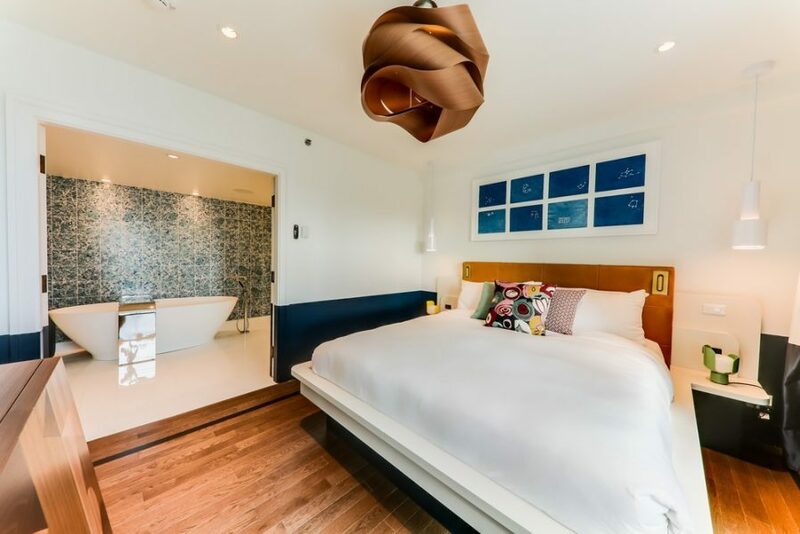 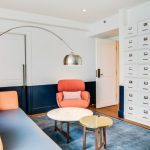 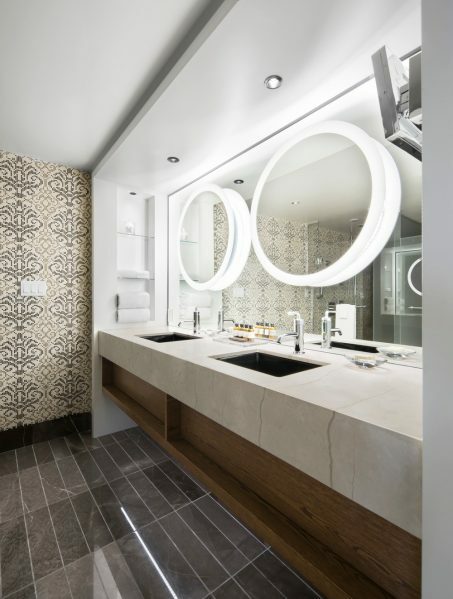 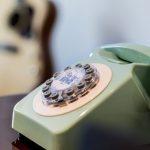 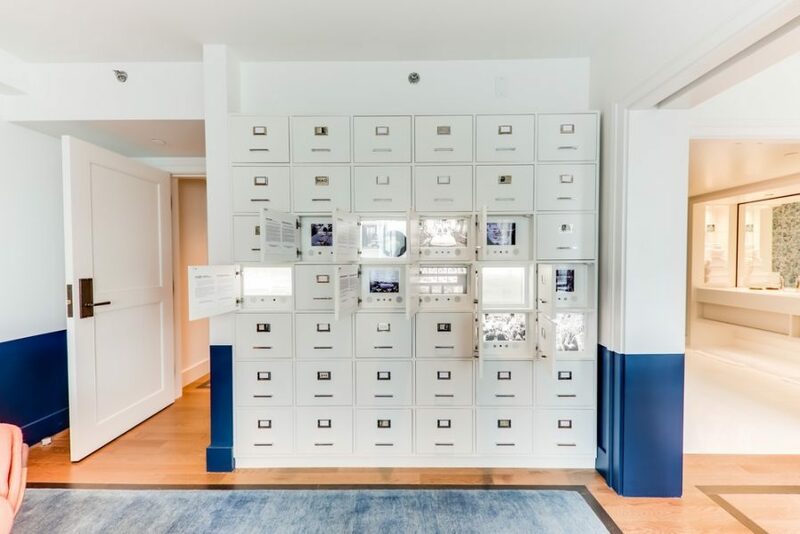 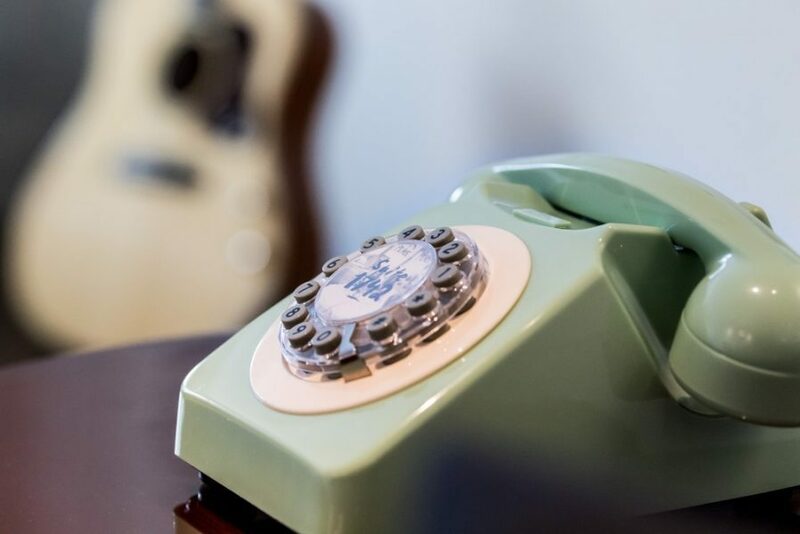 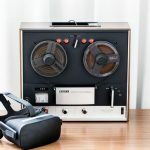 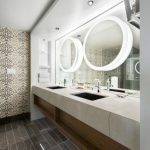 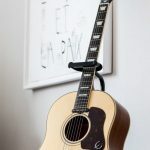 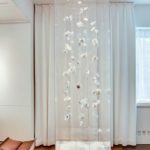 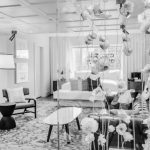 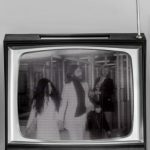 Fairmont The Queen Elizabeth, Ivanhoé Cambridge, Sid Lee Architecture and MASSIVart have unveiled the hotel’s newly redesigned Suite 1742, where John Lennon and Yoko Ono held their iconic Bed-In for Peace against war in 1969. 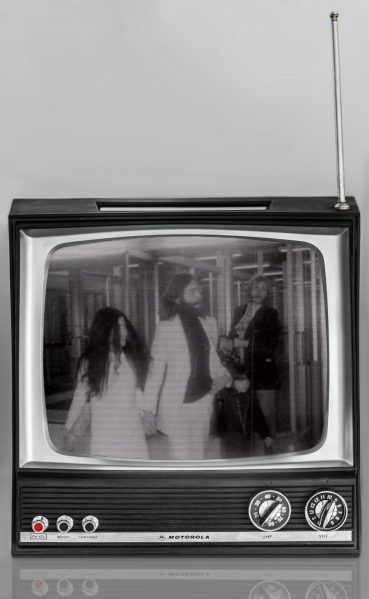 The concept for the redesign, developed by Sid Lee Architecture, hinged on rearranging the furniture in the same way Lennon and Ono had for the bed-in. 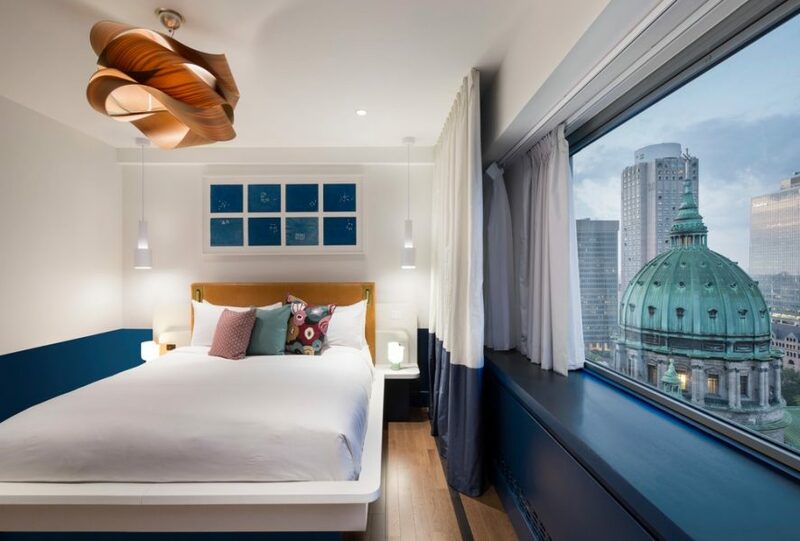 The first step was to place the bed against the main window and free the central space. 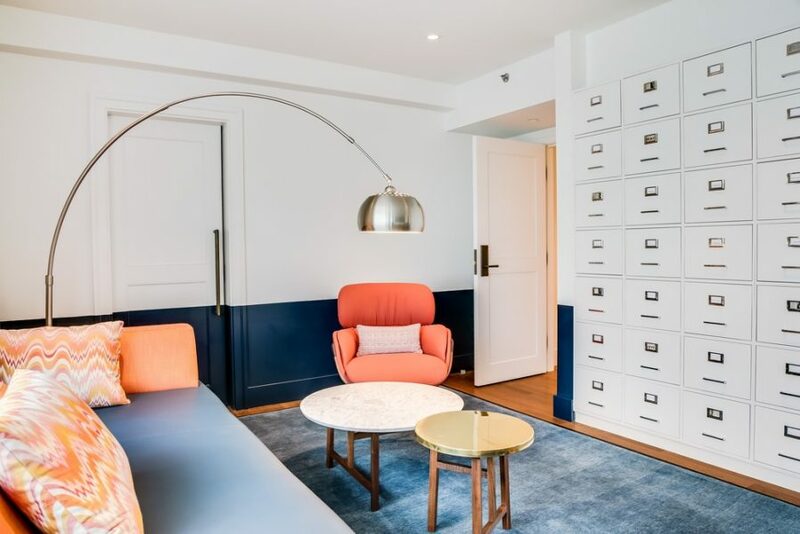 Rather than recreate the hotel’s period décor, the designer draws inspiration from places the couple had lived in or visited, such as London, New York, Tokyo and New Delhi. 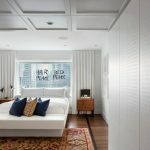 Reproductions of the famous handwritten Hair Peace and Bed Peace cutouts adorn the window once again, while the words of the song Give Peace a Chance, recorded by John and Yoko in Suite 1742, are inscribed repeatedly on the walls, after the fashion of a war memorial—with, in this case, a wish for peace in lieu of the names of fallen soldiers. 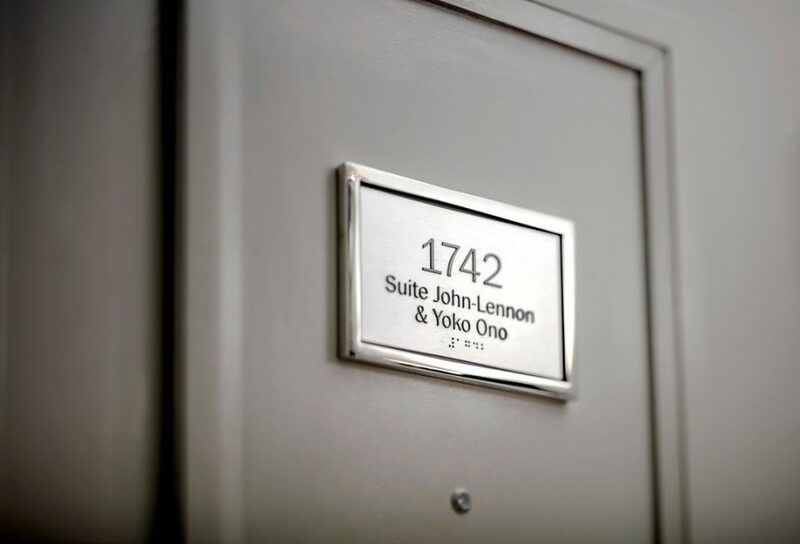 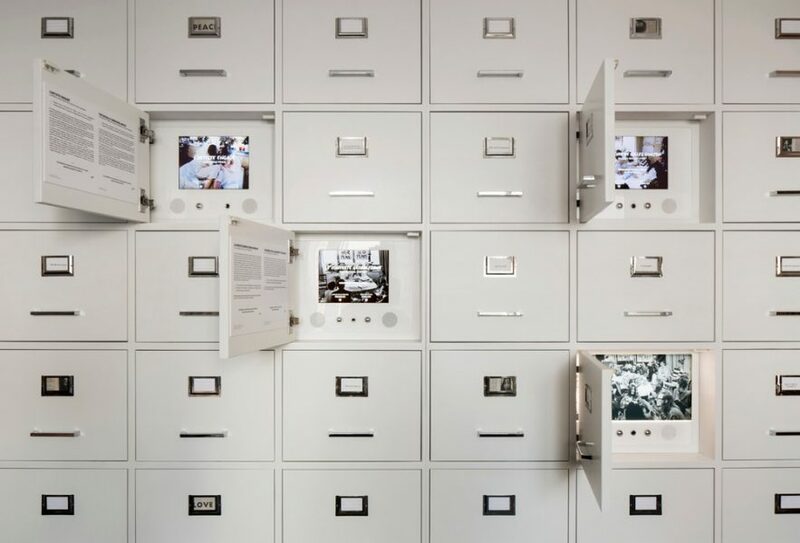 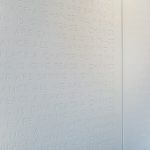 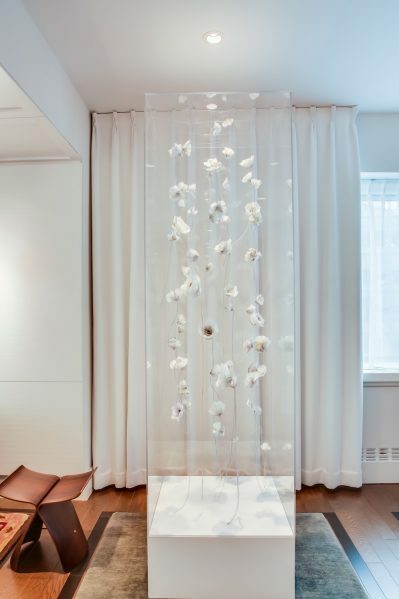 One of the distinctive features of the John and Yoko Suite is the incorporation of artworks, interactive pieces and multimedia installations designed and produced by MASSIVart. 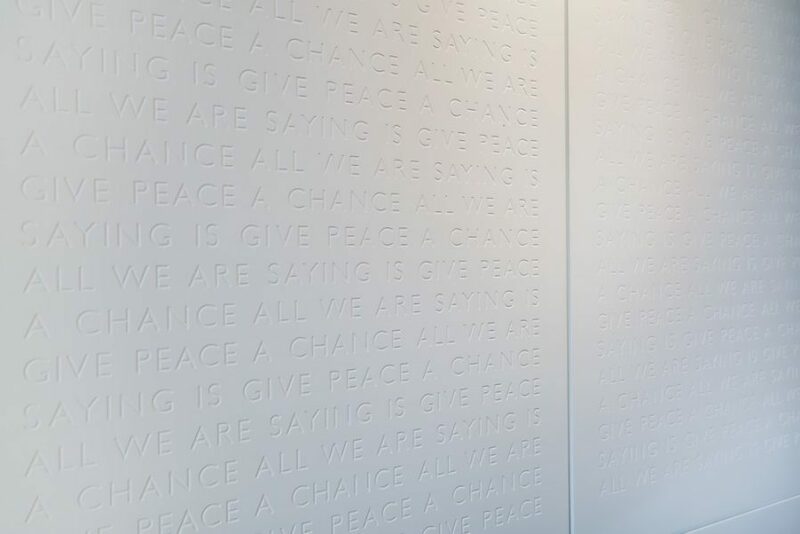 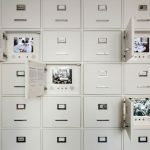 They include an archival cabinet containing photos, videos and historical items, among them a Give Peace a Chance vinyl record.